Family Secrets involves the story of a teenage girl who faces shocking revelations which may be too much for her to handle at her age yet she fights and race against time to achieve her goal. 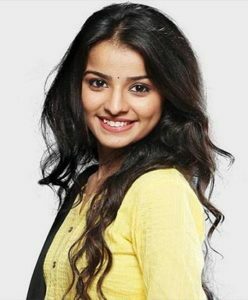 The show stars Mahima Makwana as the lead actress and female interest. Anami, a young girl who was adopted by a family after her mother, Satrupa gives her out at birth. Anami reluctantly agrees to return to her home town, Laal Maha. She meets a CBI officer who goes by the name, Adhiraj Pandey. They both grow close and become good friends. 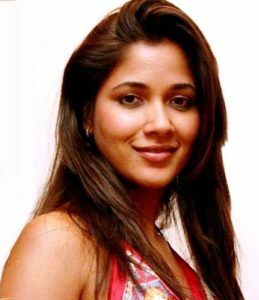 Gradually, Anami begins to realize the mystery behind her twin brother’s (Vatsalya) death. She is then determined to find out the culprit. Adhiraj on the other hand, loves Anami but he doesn’t make her aware of his feelings. Anami brings her father’s second wife, Sudha and her son, Narottom to Laal Maha. Unknown to her, Sudha is after the property and wealth of Laal Maha. Hence, She creates dangerous plots to achieve her aim. Meanwhile, Satrupa tries to warn Anami of Sudha’s motives but she refuses to listen. 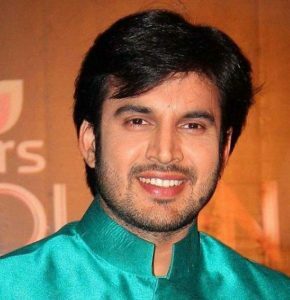 Adhiraj suspects Sudha and also tells Anami to be careful. When Laddo was kidnapped, Anami decides to leave Laal Maha to search for him. Adhiraj plans to go with her for safety purpose. Anami, Adhiraj and Laddo successfully arrive at a place to spend the night. Sudha hires some people to put the house on fire. Anami concludes that her mother planned the fire and decides to seek revenge. However, Adhiraj confesses his love for Anami but she demands for more time to know him better. Adhiraj manages to expose Sudha in front of everyone through an audio recording made by Narottam. Anami realizes that Satrupa is not guilty and asks her for forgiveness. Satrupa forgives her and the family share a happy moment. Anami’s father, Baldev also re unites with his family. Gayatri invites Adhiraj’s parents for dinner and they all have joyous conversations and talks until a huge shock is seen on their faces. Anami’s brother, Vatsalya who was presumed to be dead walks into the house and calls Satrupa “mother”. Everyone stand shocked and the series end on a to-be-continued note. 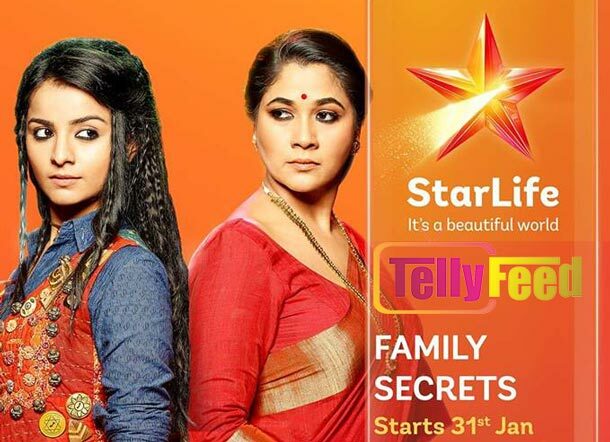 Brief Information and Details on Family Secrets StarLife. Vatsalya Vikram Singh goes to Benaras with his family to celebrate his birthday and comes across Anami. Pujan Singh plots to kill the birthday boy! Main cast on Family Secrets StarLife.